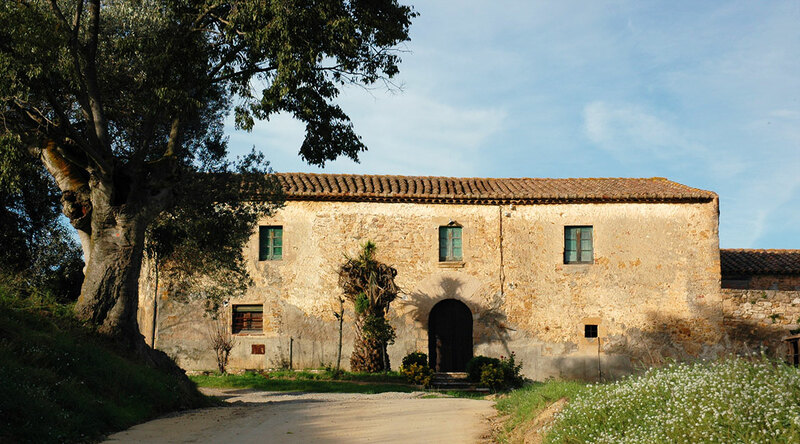 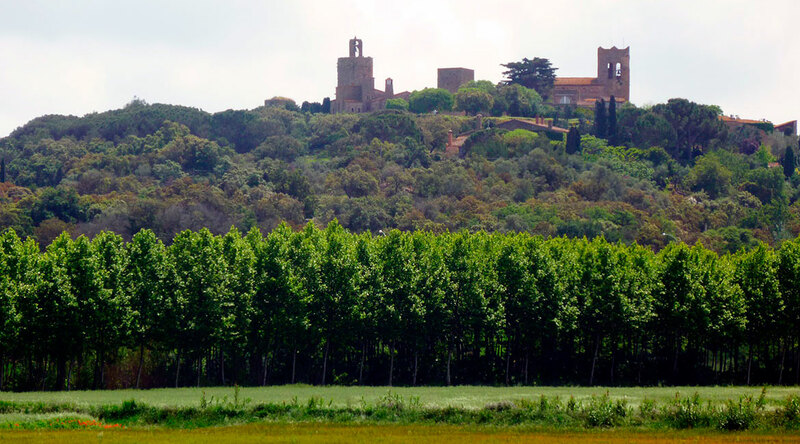 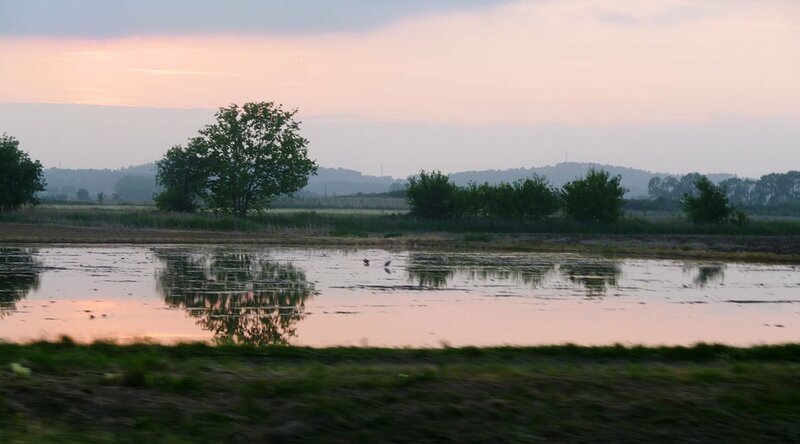 People say that Empordà is the most similar to Tuscany territory outside of Italy. 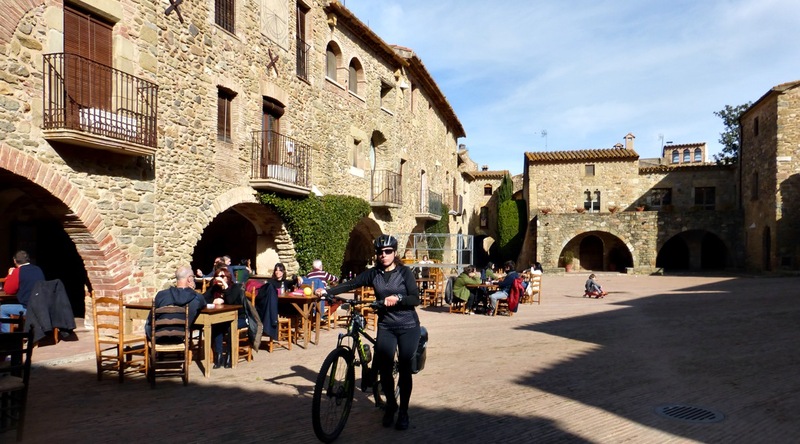 And the truth is that its’ historical remains, its’ art, its’ rich gastronomy and peace that its’ landscape transmits make the relationship easily perceived. 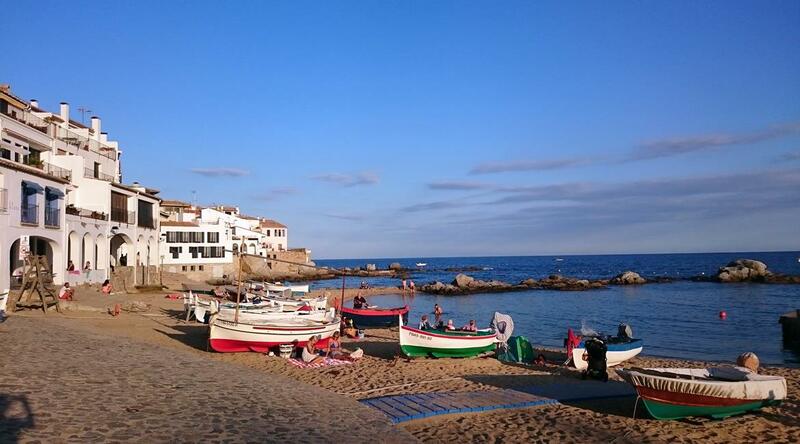 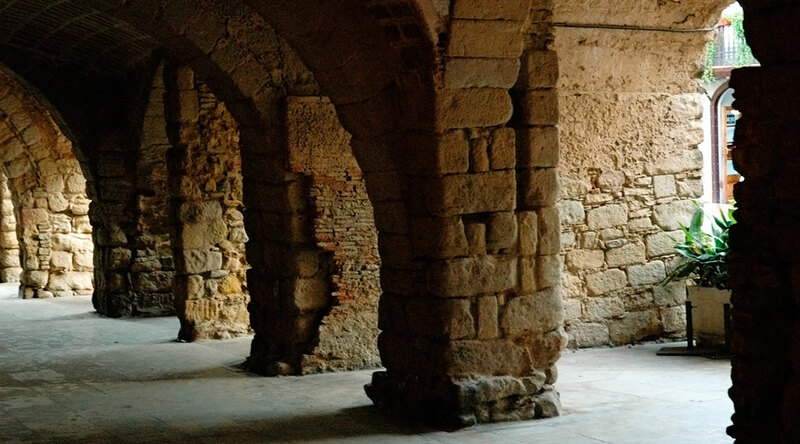 We cross coastal towns of great beauty such as Calella de Palafrugell; medieval villages like Peratallada, or Monells; monumental sites such as the Iberian settlement of Ullastret or the Greek colony of Empúries and nature reserves like the Natural Park dels Aiguamolls. 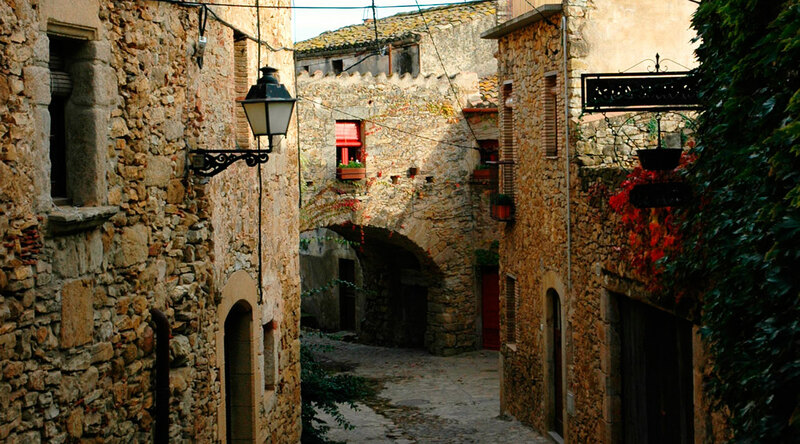 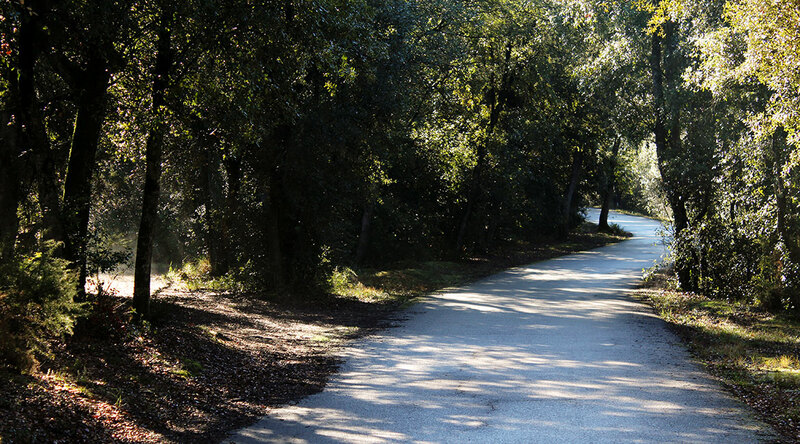 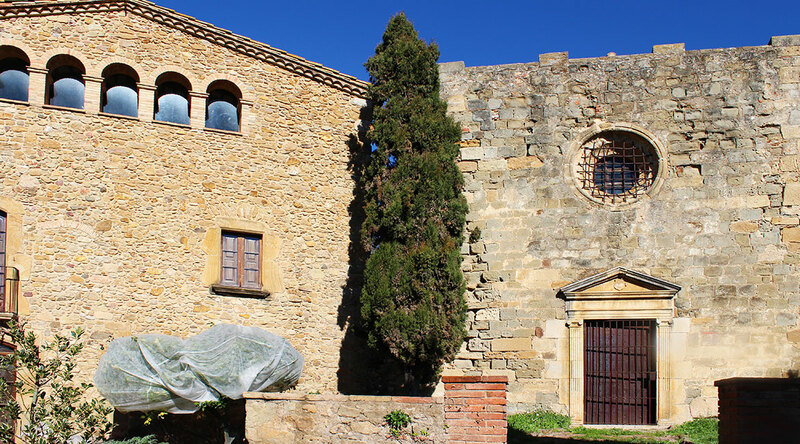 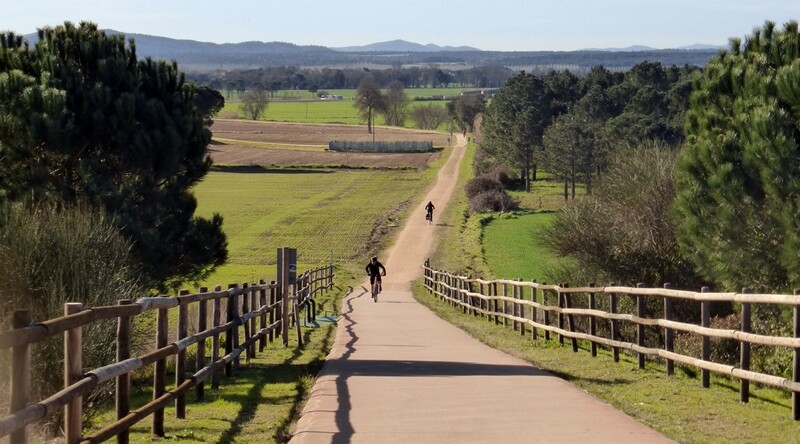 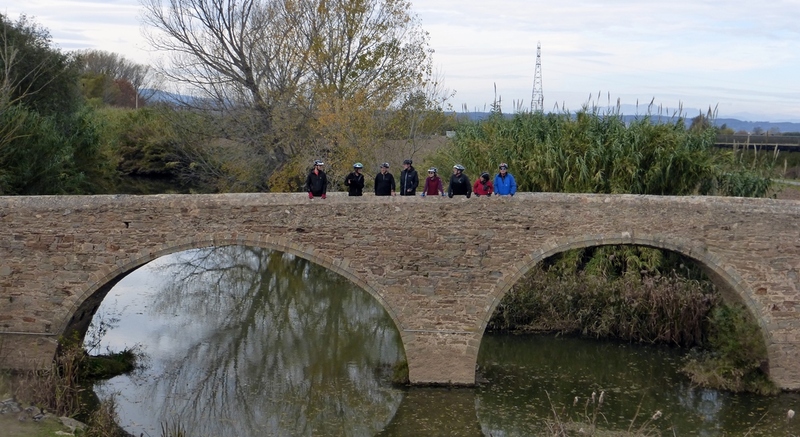 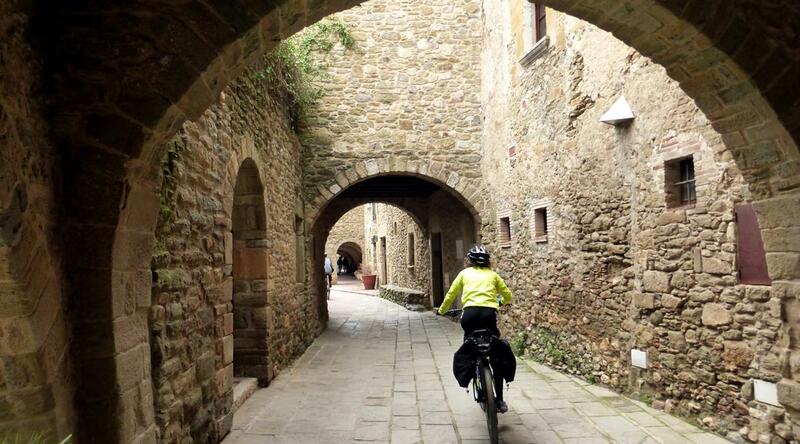 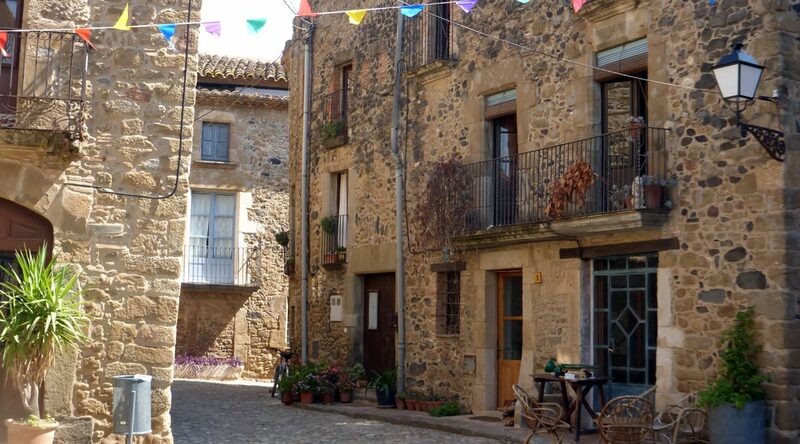 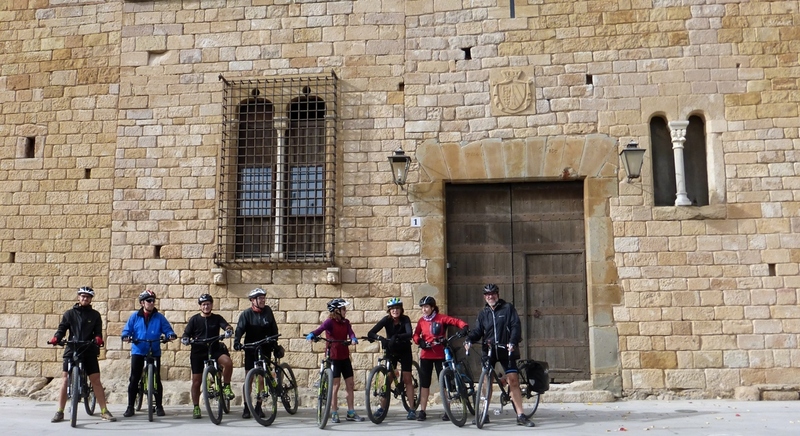 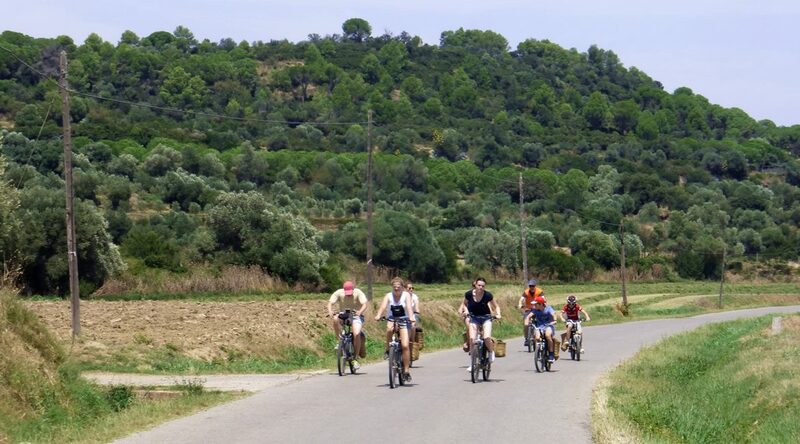 The bike route through medieval towns of the Empordà will be done on paths in perfect condition, traffic-free roads and a substantially flat profile on most of the route.